Authors, poets, Scandanavian crime writers and Booker Prize nominees are all part of the thrilling line-up for the 2014 Birmingham Literature Festival. Book lovers have 10 days of events to choose from in the festival from October 2 - 11, which is based around Birmingham's brand new state-of-the-art library. Highlights of Birmingham Literature Festival include Birmingham writer and comedian Meera Syal interviewing Wolverhampton-born author Sathnam Sanghera, who wrote the acclaimed The Boy With The Top Knot, about his new novel. 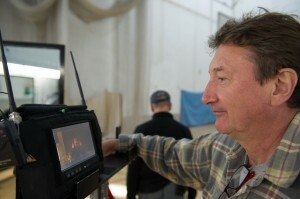 Steven Knight, the screen writer and director behind popular BBC2 TV show Peaky Blinders, will speak about bringing to life the pre-First World War gangsters that controlled Birmingham. Scandi-crime is all the rage at the moment and the Danish Noir event will look at the Brits attraction to such macabre stories with three Scandanavian authors - Dagma Winther (one half of pen name Sander Jakobsen); Elsebeth Egholm, who created the TV series Those Who Kill; and Lene Kaaberbols, author of the internationally successful Nina Borg crime fiction series. Agatha Christie fans will also be interested in the event with writer Sophie Hannah, whose new book The Monogram Murders sees a return of Hercule Poirot - with authorisation from the Agatha Christie estate. 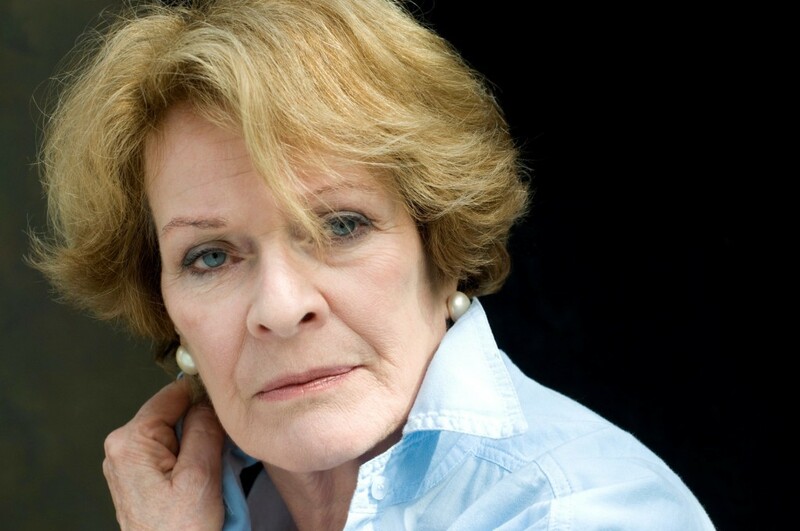 Actress Dame Janet Suzman speaks about her life growing up in South Africa and the politics of that country as well as her latest play, Soloman & Marion, which she performs in at Birmingham Rep from October 16 to November 1. 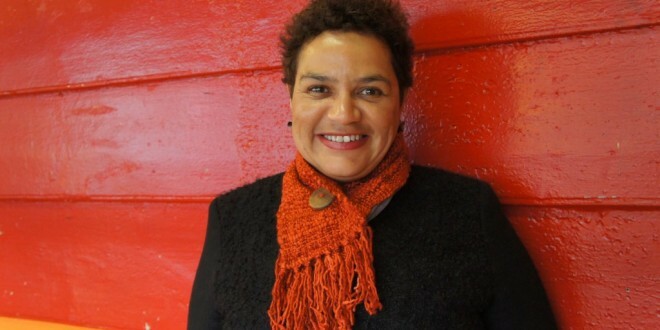 The event sees her in conversation with the theatre director and writer Ola Animashawun. Run by Writing West Midlands, the Festival has been held for the past 15 years. Prices vary - see the Festival website for further information. Cost: Various. Average £8 a ticket.